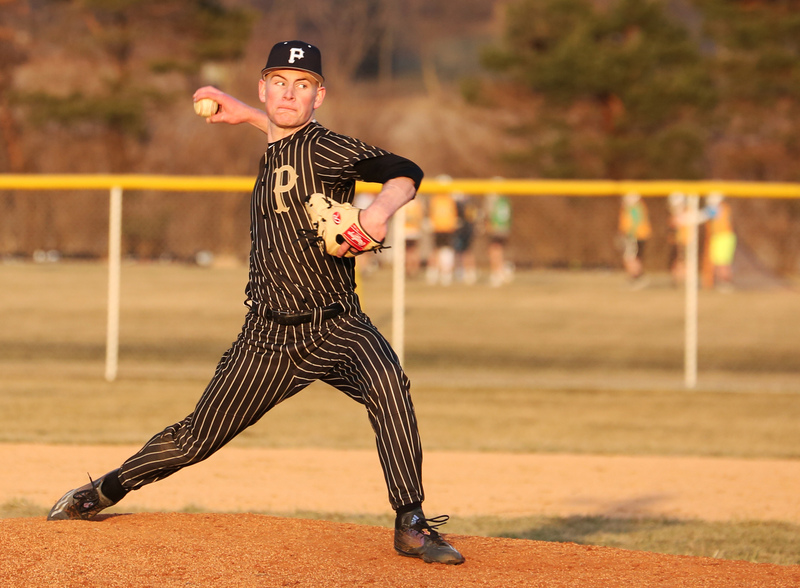 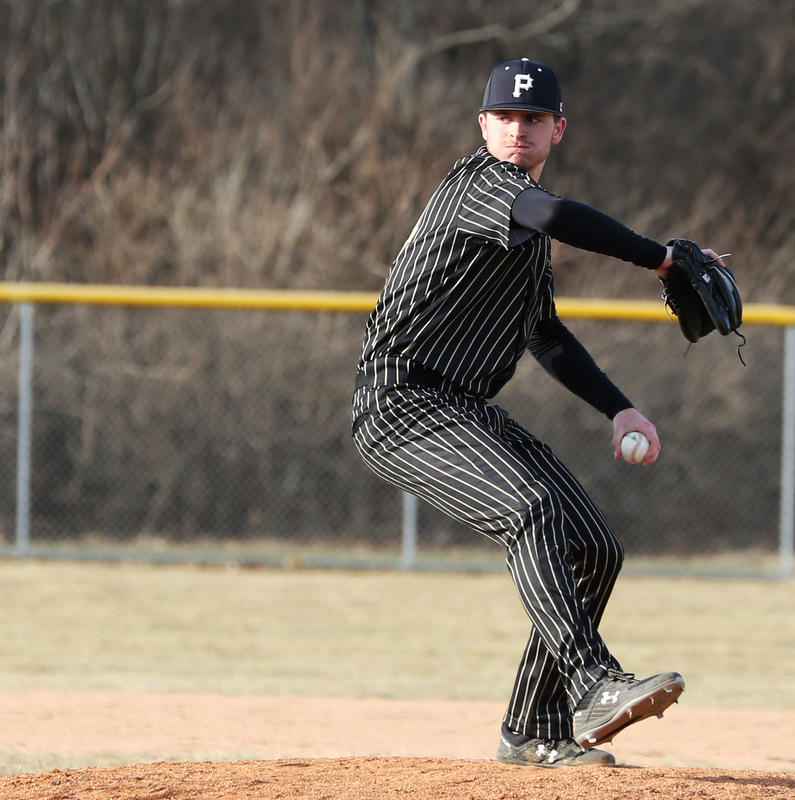 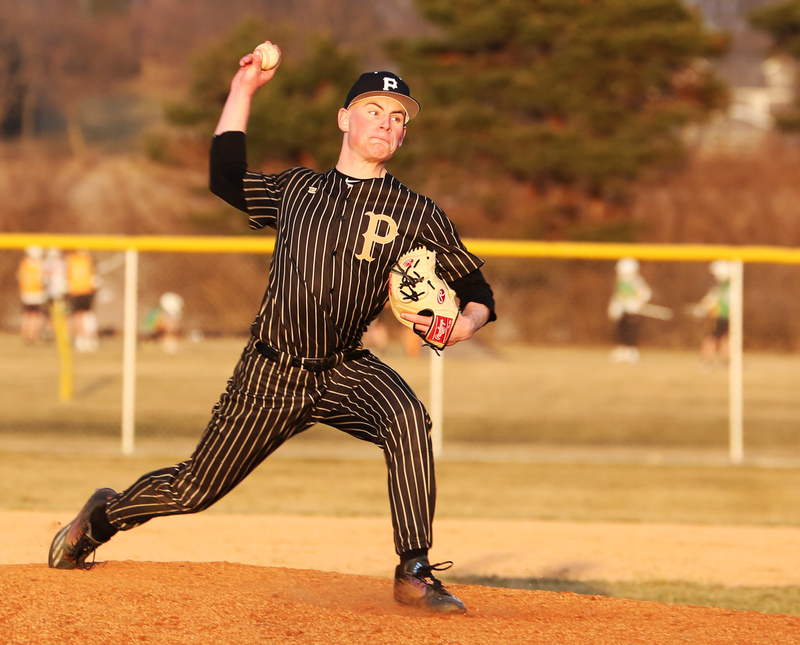 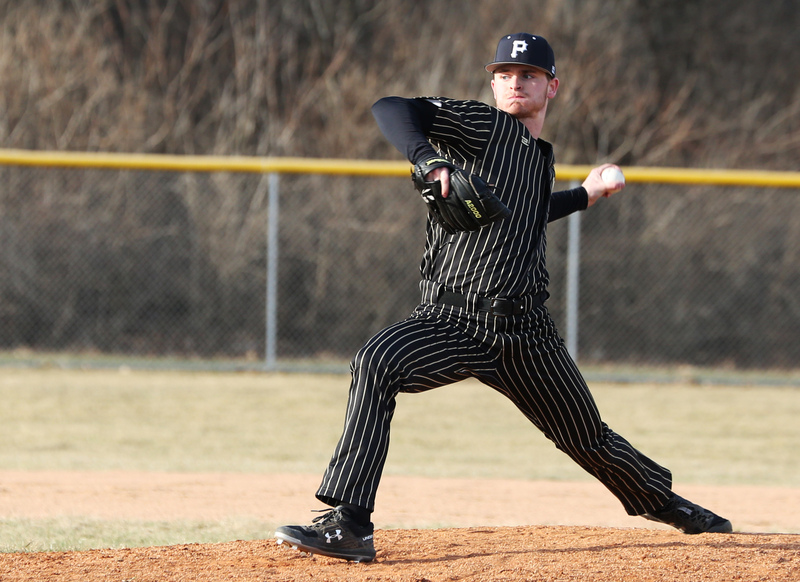 Penn pitcher Hayden Berg fires a pitch. 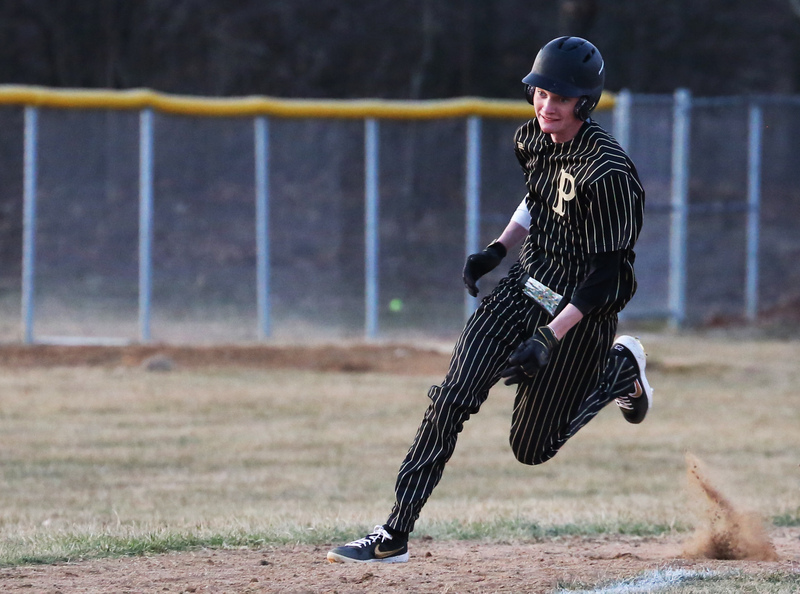 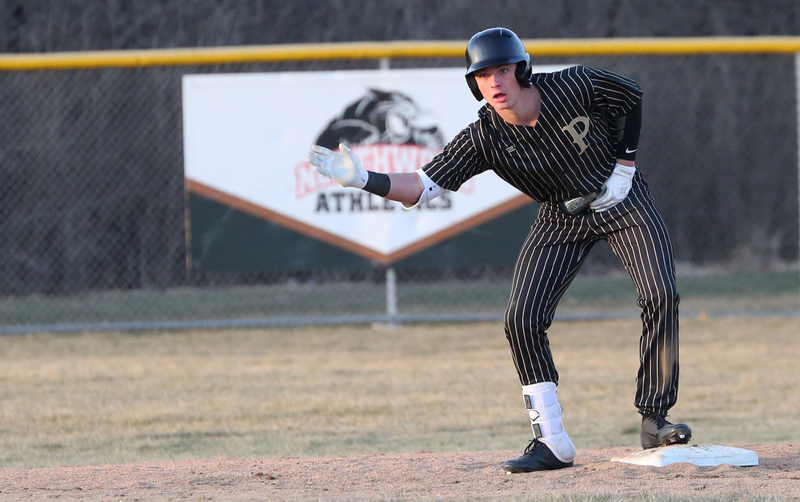 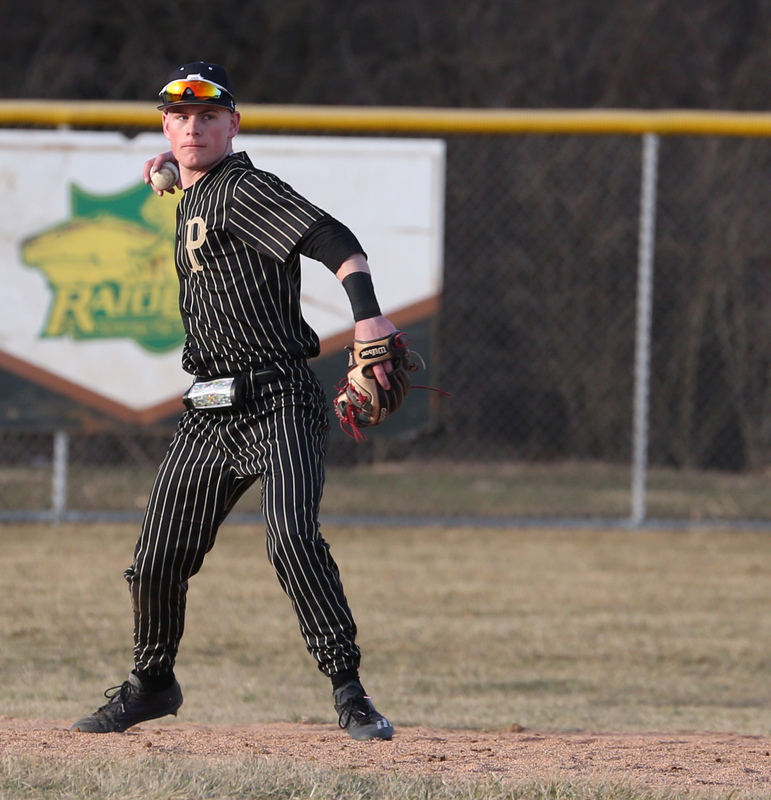 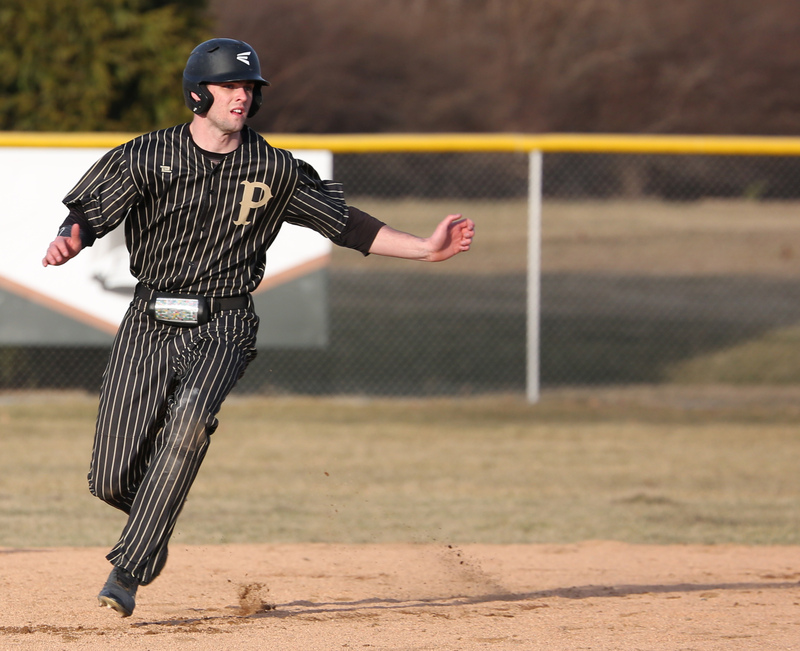 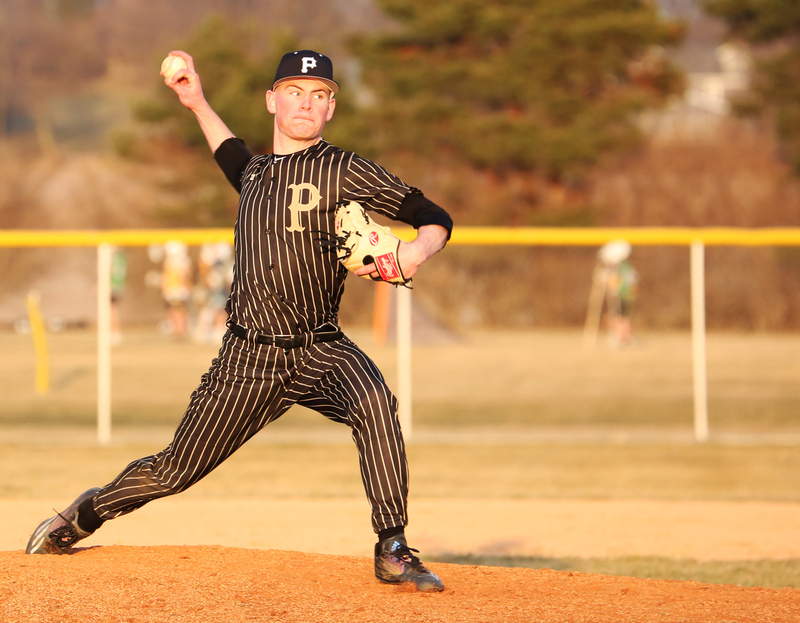 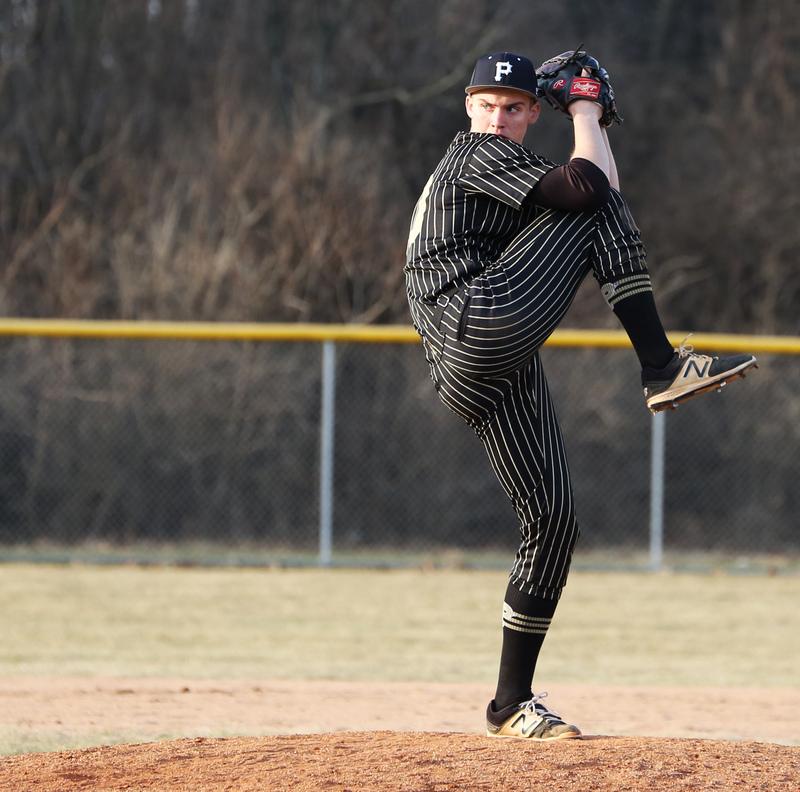 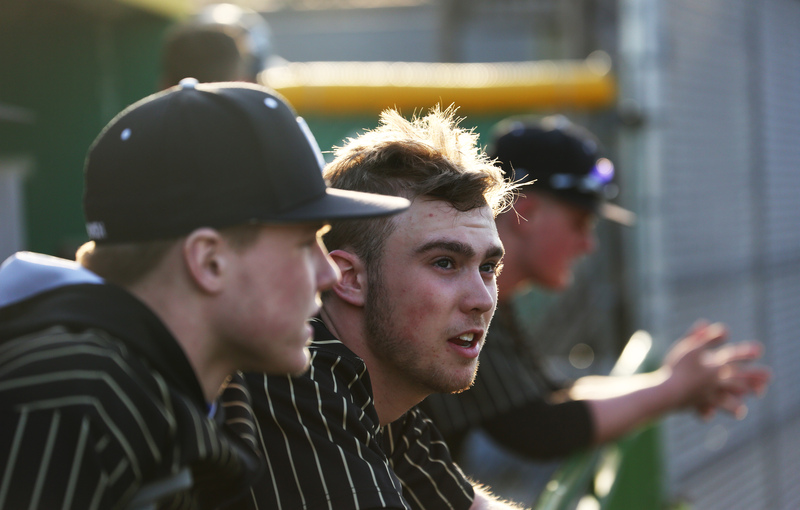 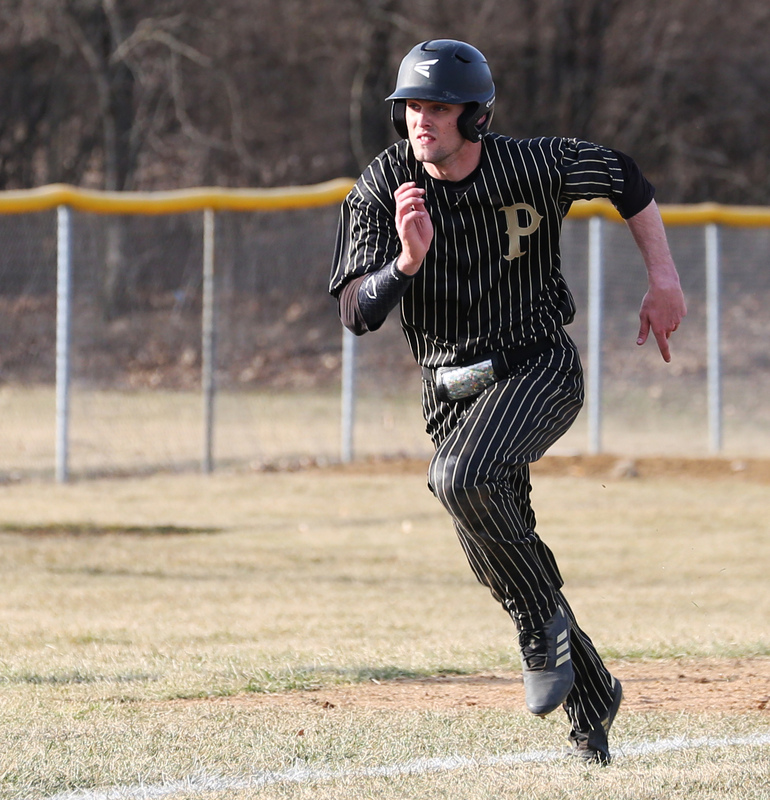 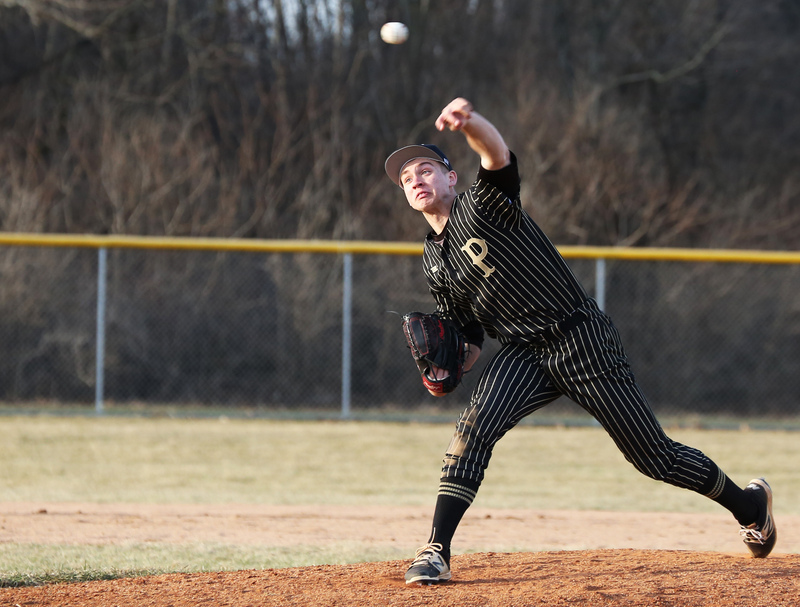 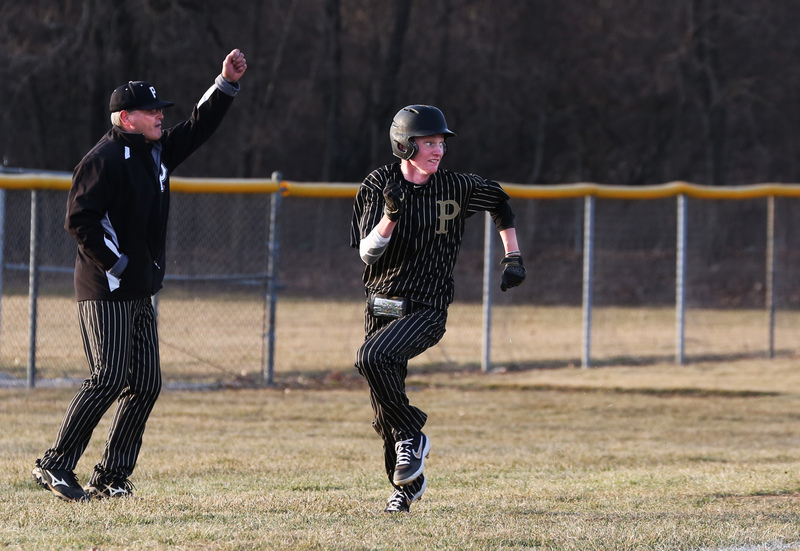 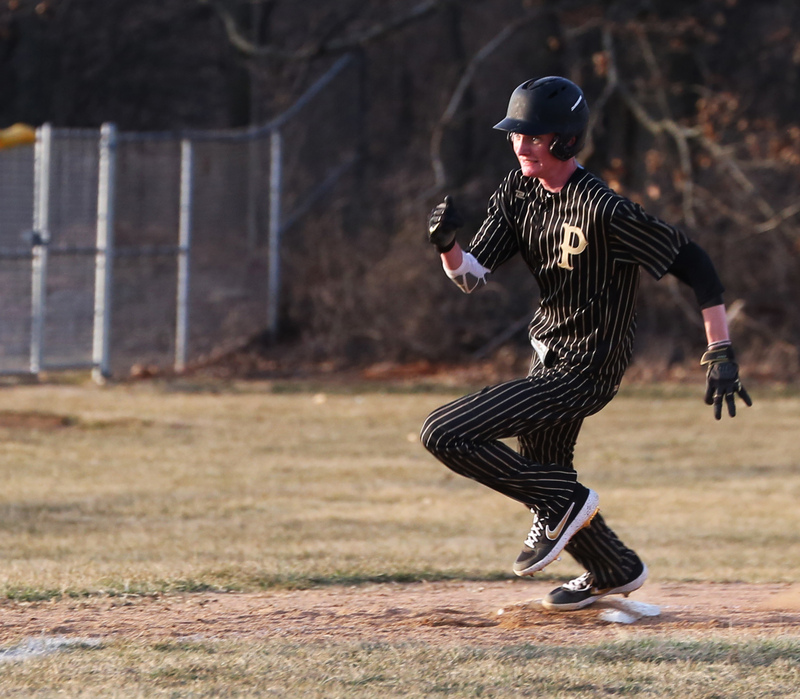 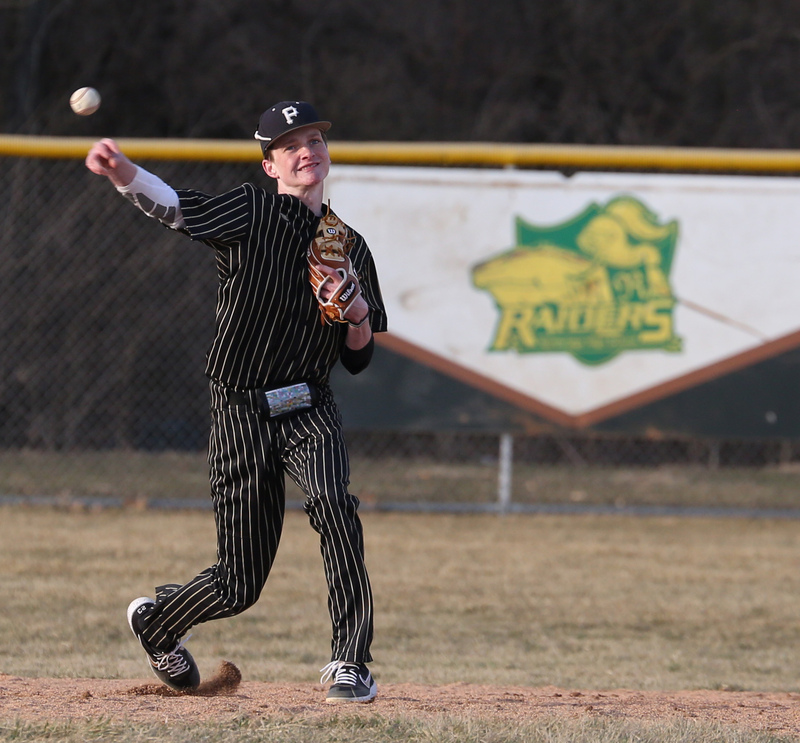 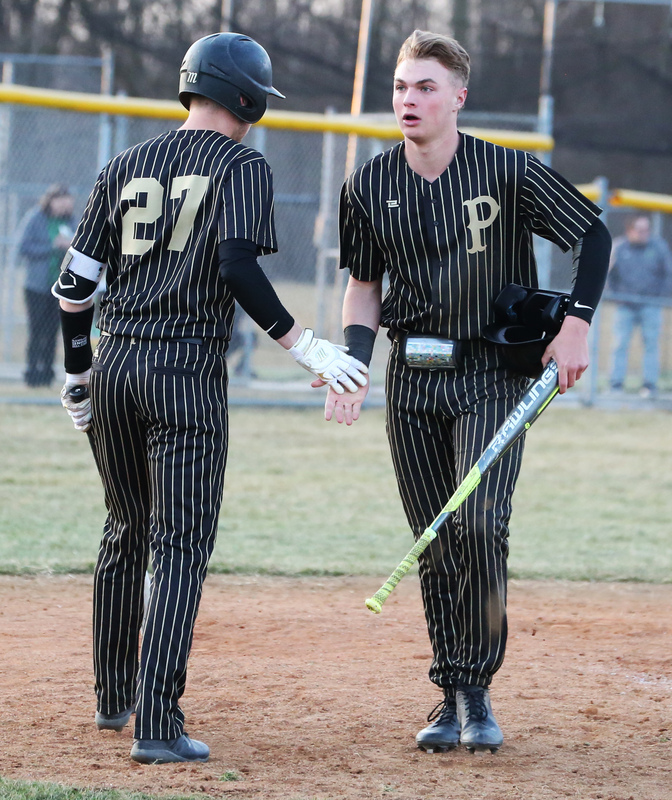 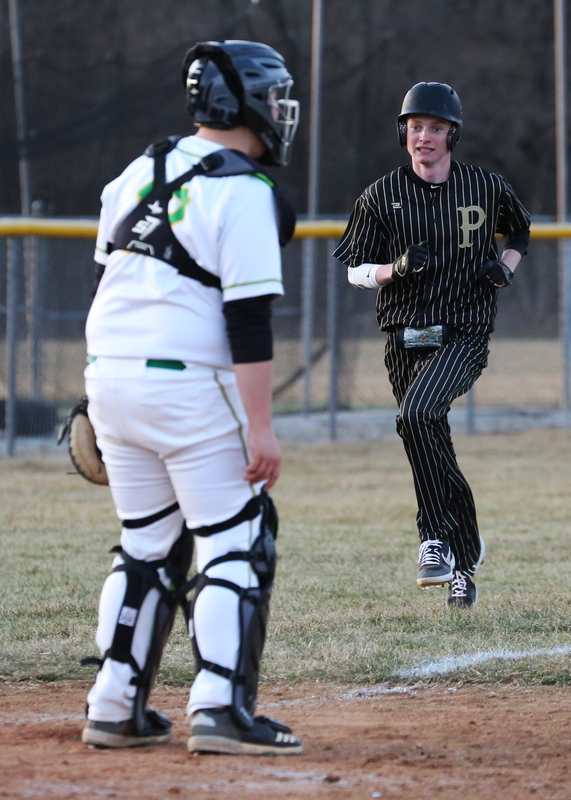 Penn High’s Baseball Team, ranked No. 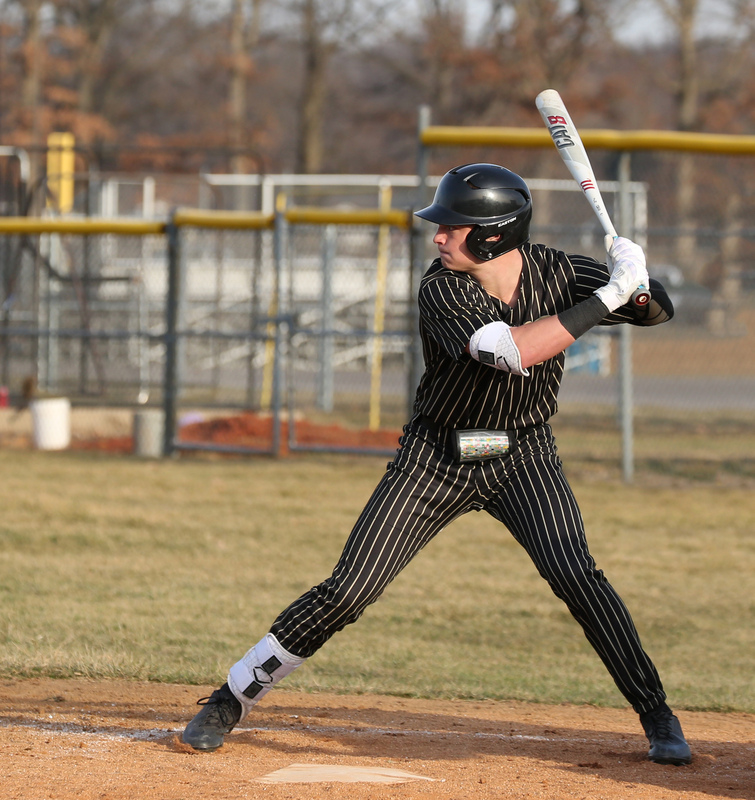 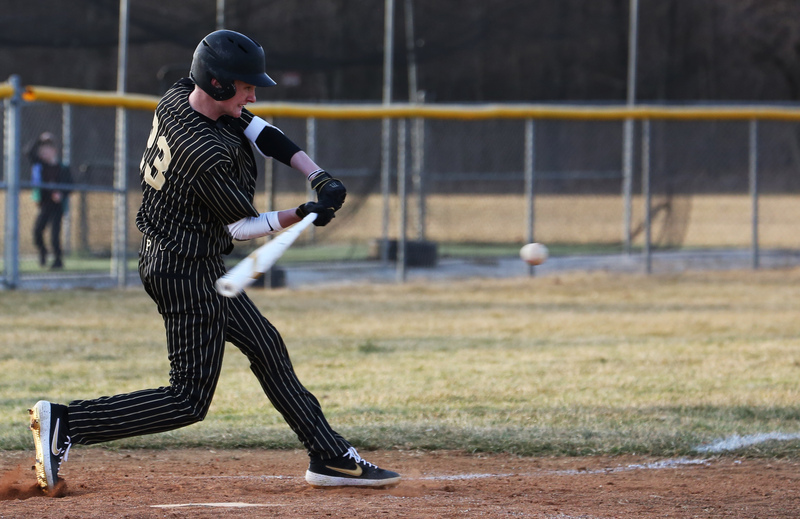 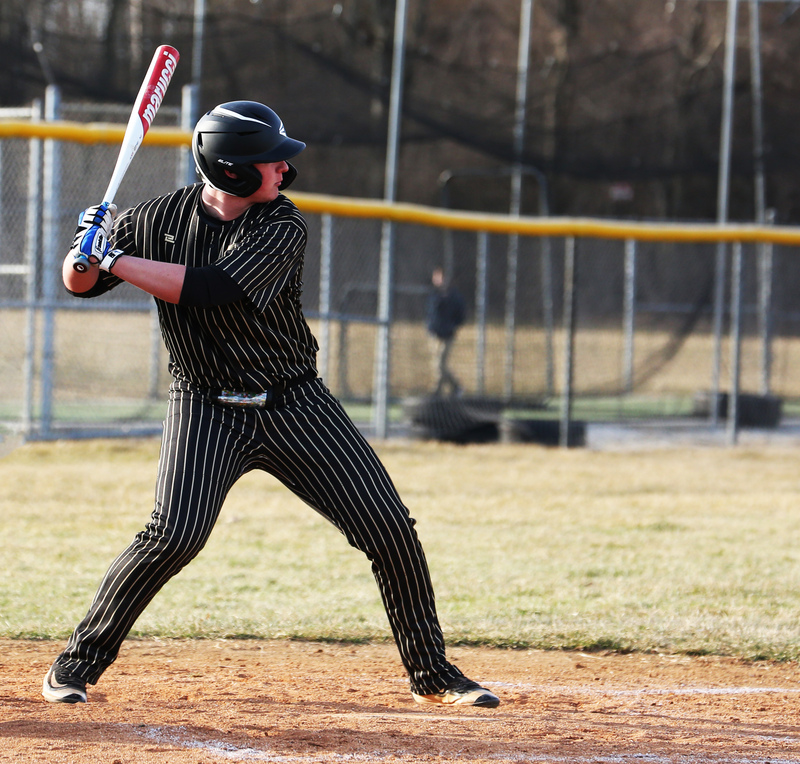 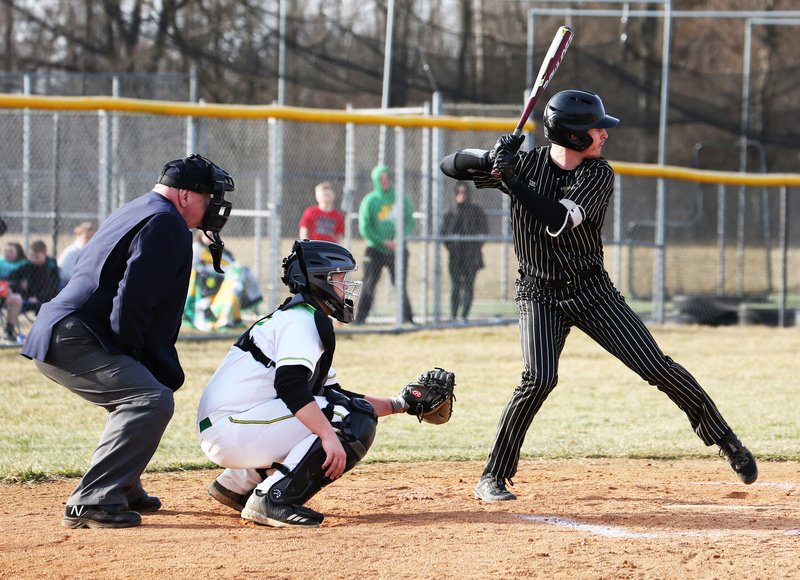 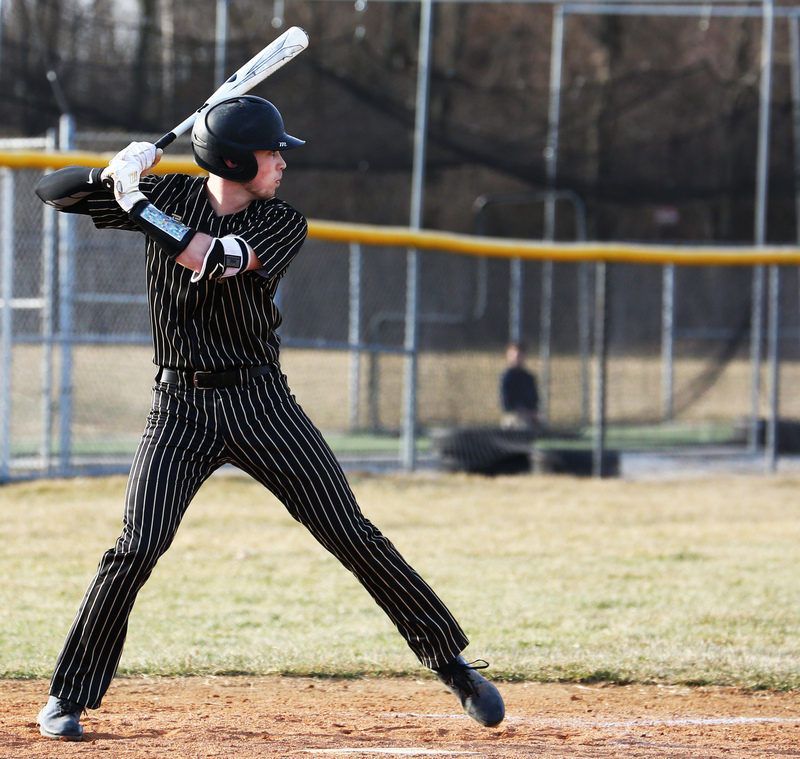 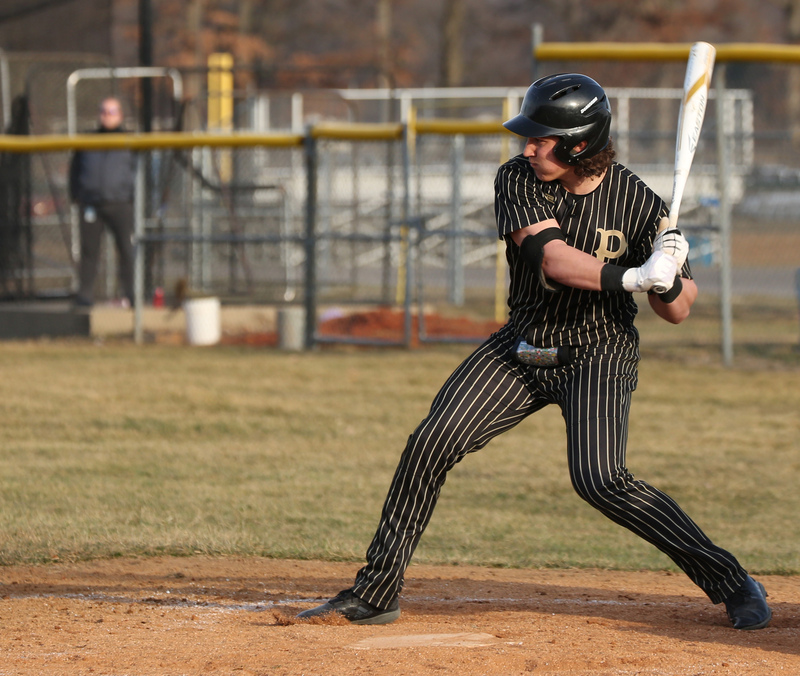 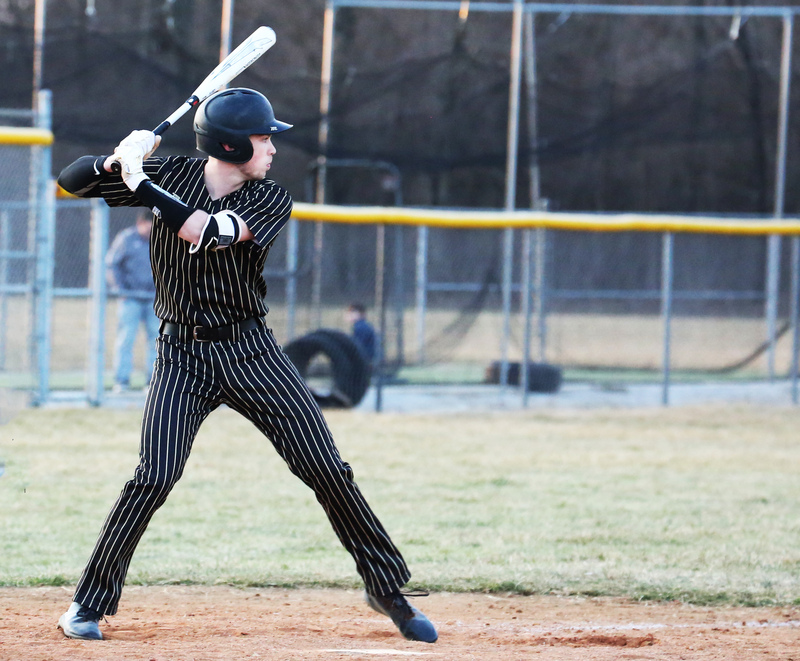 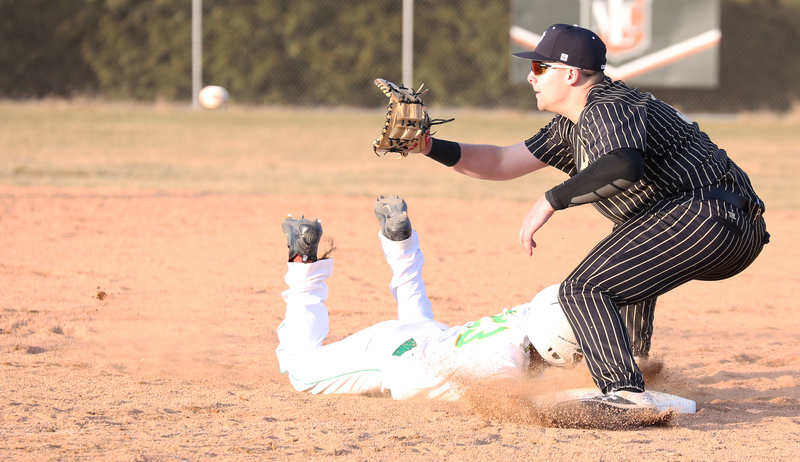 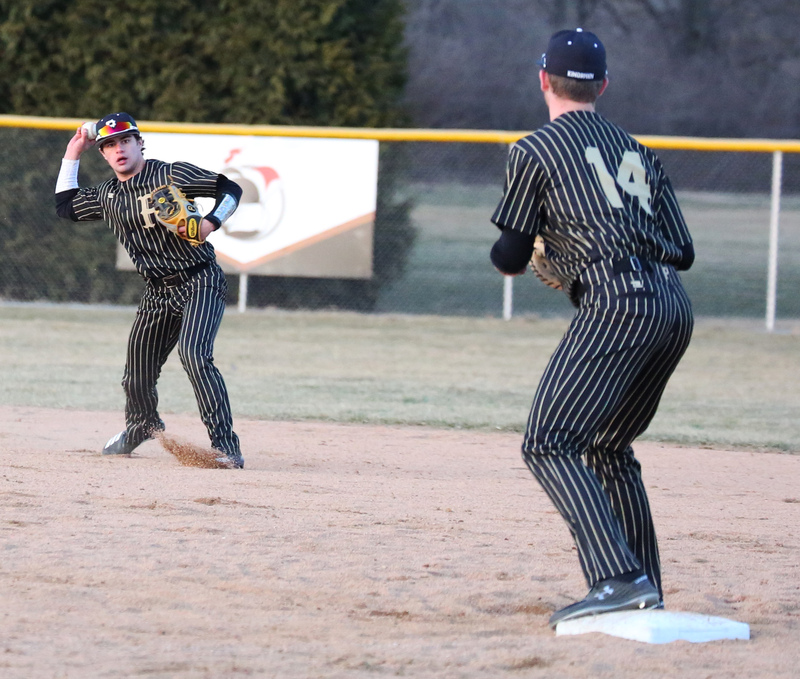 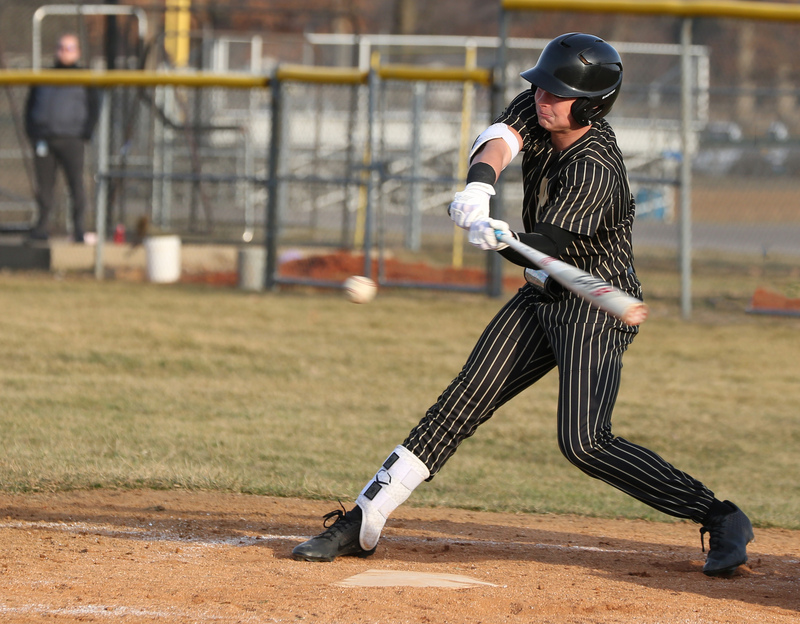 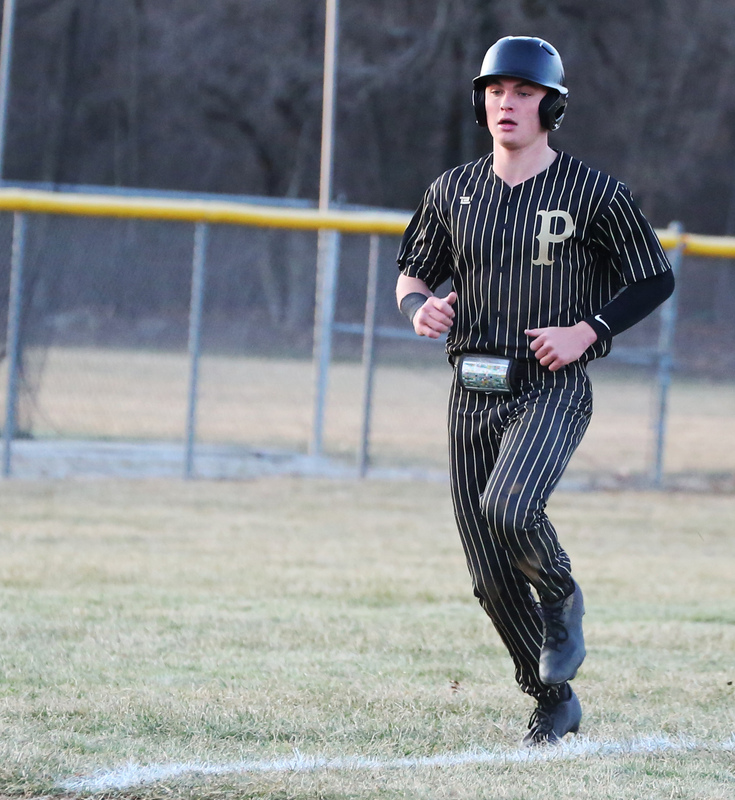 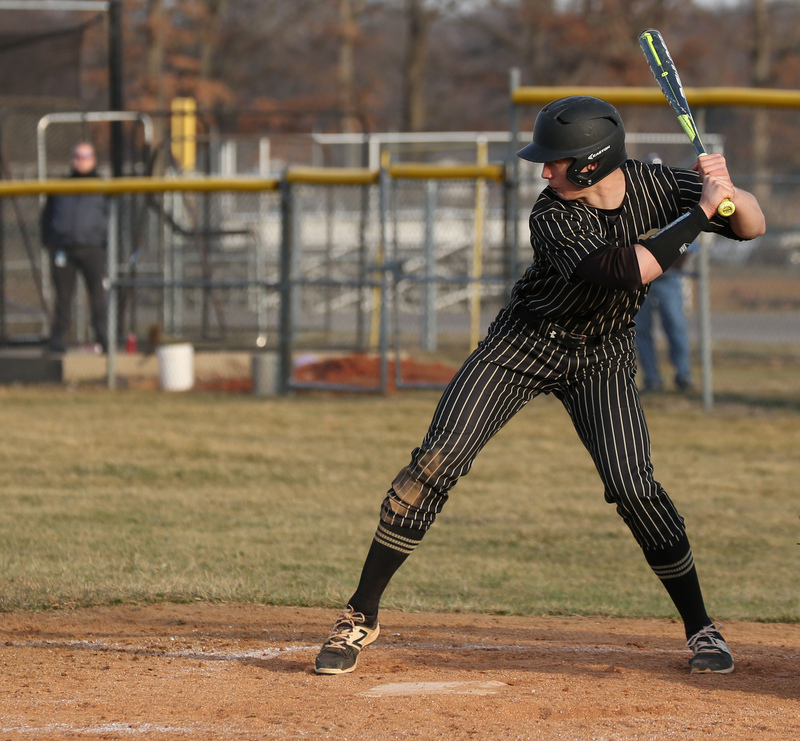 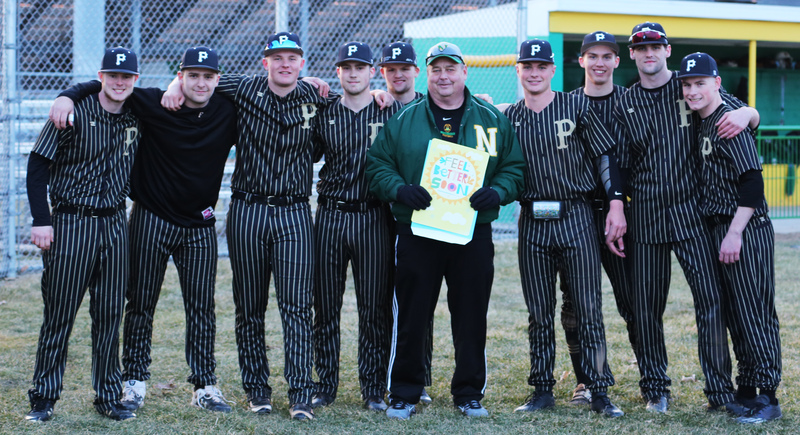 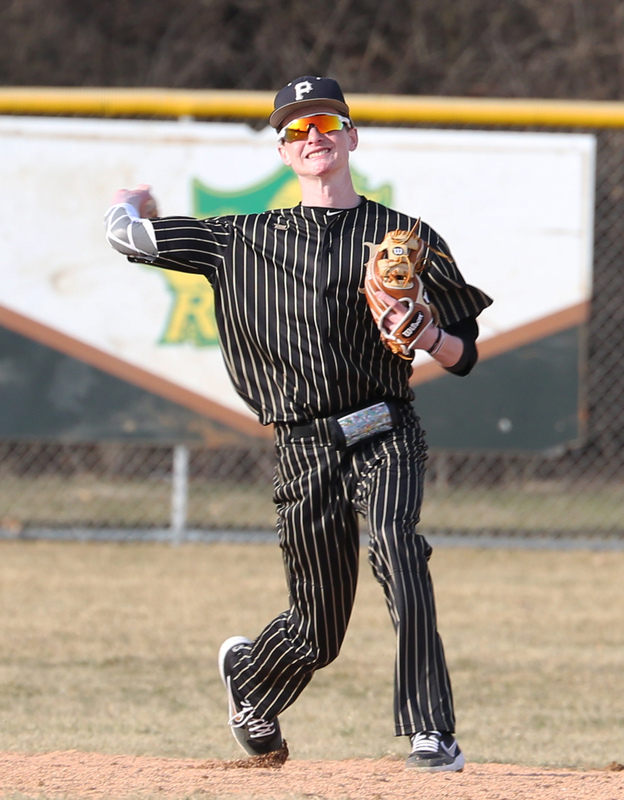 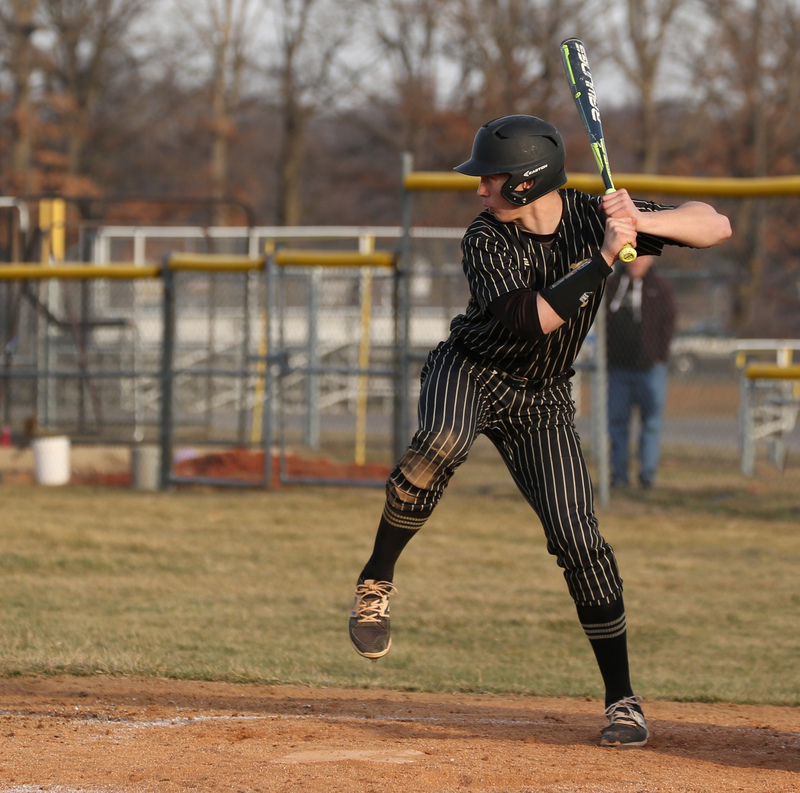 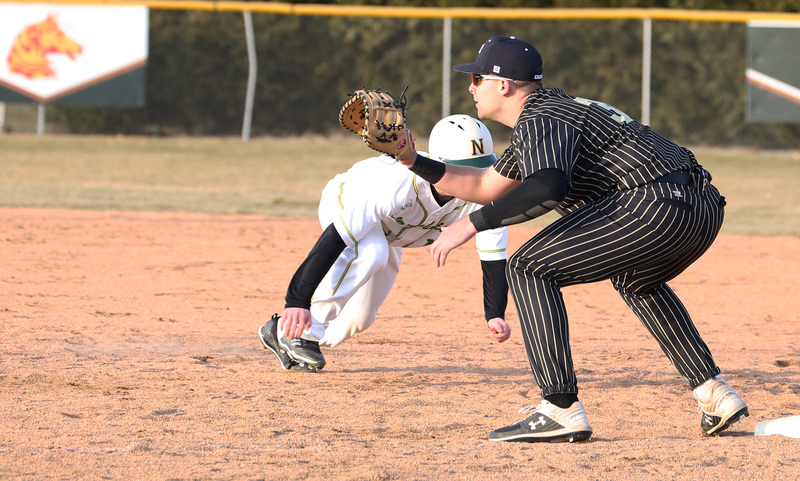 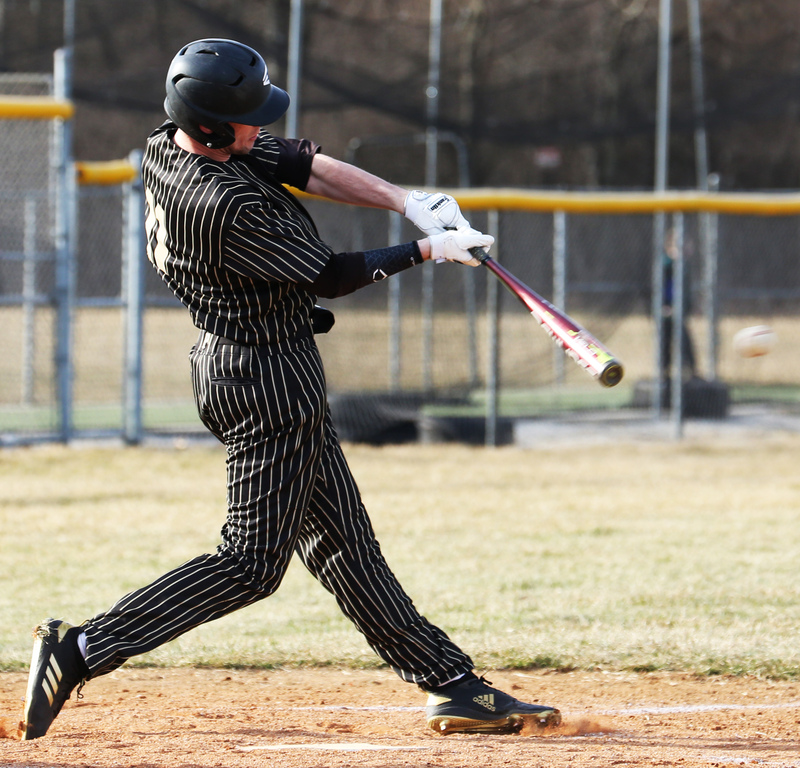 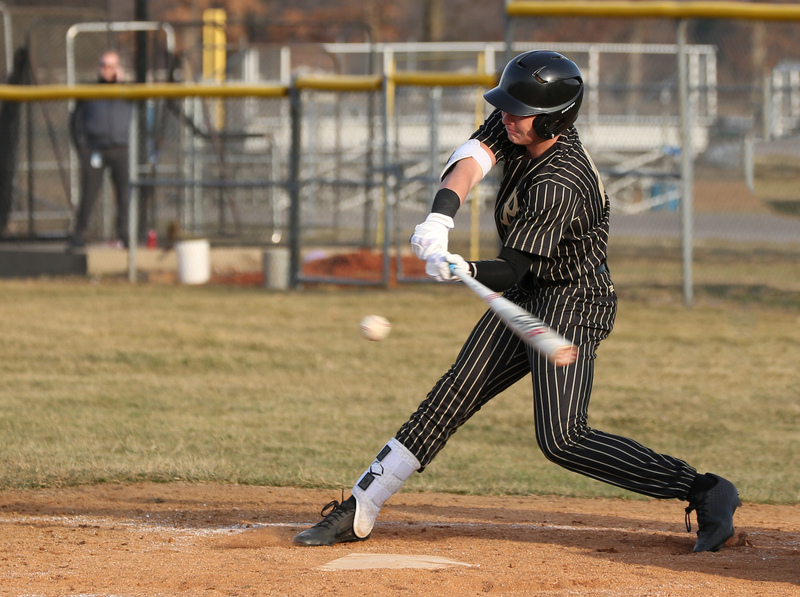 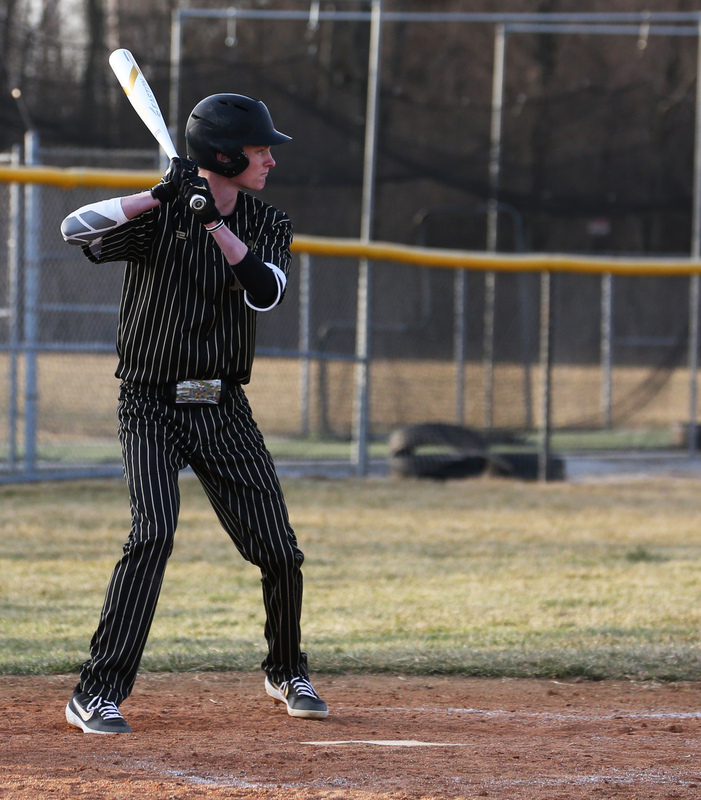 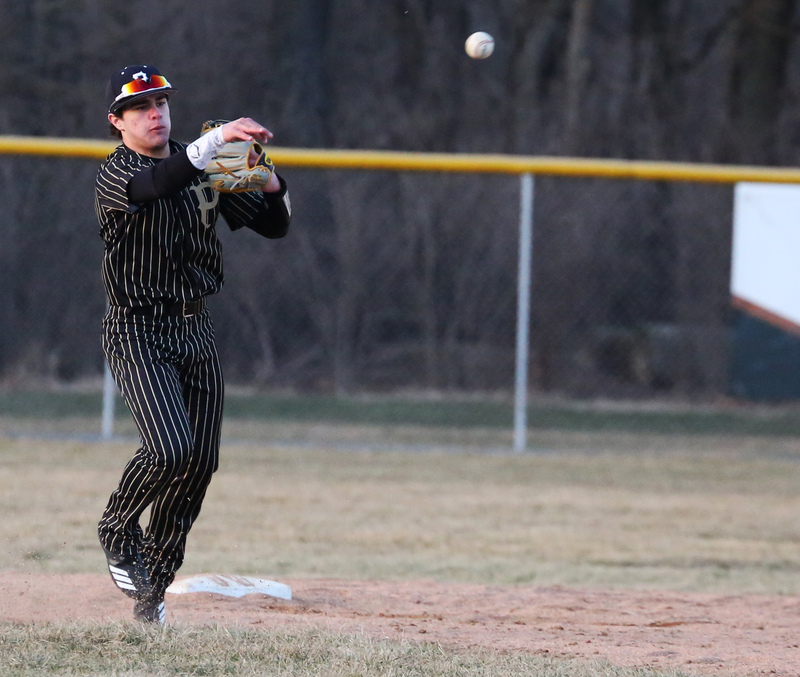 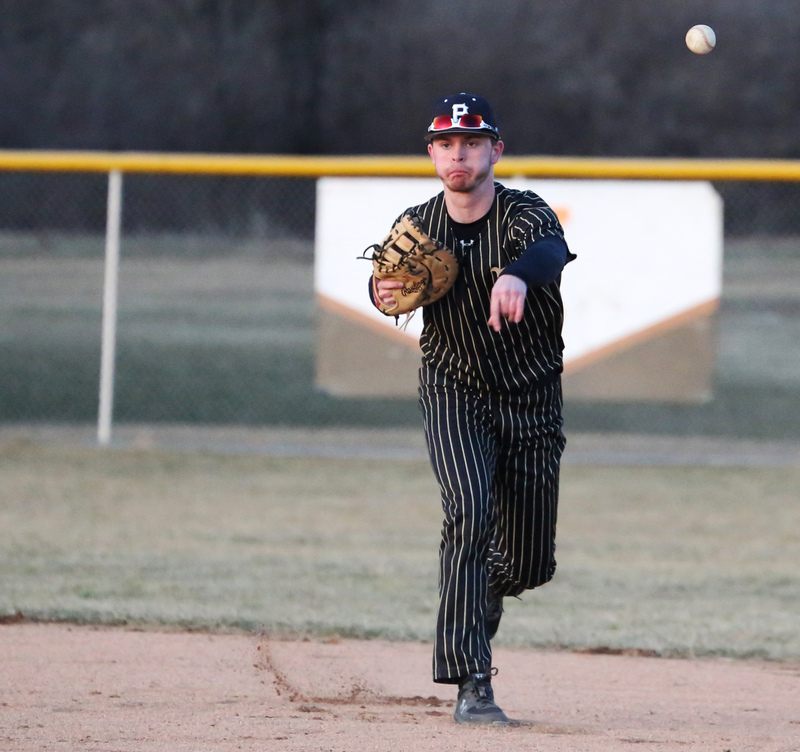 1 in Class 4-A, opened the 2019 season with a 7-5 victory against Northridge on Wednesday, March 27.